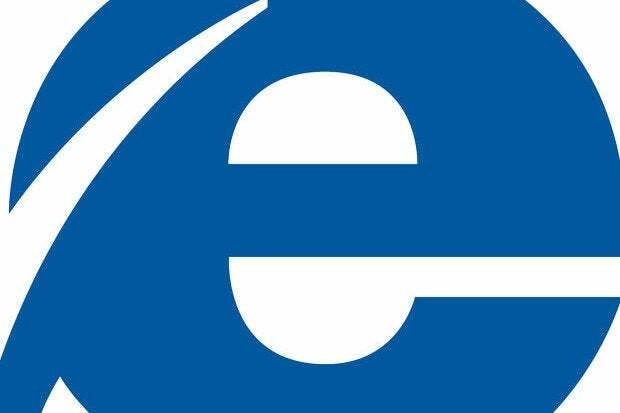 Microsoft has deployed a new tactic in pushing users of older versions of Internet Explorer (IE) to upgrade, telling Office 365 customers that some IE versions would see a "significantly diminished experience." "Beginning January 12, 2016, we are implementing changes across Office 365 workloads, which will result in a significantly diminished experience for Office 365 users on Internet Explorer 8 and Internet Explorer 9," the company said in a support document on Office 365 system requirements. WindowsITPro reported on the warning earlier today. The changes will not be dramatic. Some features of Office 365, such as Yammer -- Microsoft's enterprise-class messaging app and service -- already are unusable in Internet Explorer 8 (IE8), and the Web-based versions of the Office apps have a "diminished experience" today in IE8 and IE9. Most important among the changes: IE9 will not be able to use Yammer after Jan. 12, and that browser will shift to a "light" version of the online edition of the Outlook email client. Jan. 12 is an important -- and already-in-place -- deadline for Internet Explorer. That's when Microsoft will halt support for most older editions of the browser and will require the majority of customers to shift to IE11. All support for IE8 will end that day, for example, even though under previous policy it was to be patched for another four years, or until the January 2020 retirement of Windows 7. Other IE editions will also drop off the support list, including IE7, IE9 for all but users of the flop that was Windows Vista, and IE10 on all versions of Windows except for Server 2012. Most users will need to be on IE11 by Jan. 12 or face a future sans support and security updates. The deadline, now just four weeks away, will put millions of IE users at risk of hacker exploits if they don't upgrade to IE11 or switch to another company's browser. That last is what many have been doing: Since the beginning of this year, IE has lost nearly 15% of its user share as measured by metrics vendor Net Applications, with most of those losses being picked up as gains by Google's Chrome. More information about the forced migration to IE11 can be found on Microsoft's support site.